As the internet has grown more pervasive in our day to day lives, the way that users interact with the net has also changed. Companies have had to learn to adapt to the ways that internet users navigate the web in order to stay relevant and to gain attention. In the early 21st century, companies began adopting a methodology that was dubbed “sticky” by media scholars Henry Jenkins and Sam Ford in order to cultivate a strong online following and promote their business. However, with the new wave of internet users, stickiness may not be cutting it anymore. The stickiness model isn’t inherently wrong, and those who subscribe to it could certainly make a list of its benefits. This model works around the premise of attracting subscribers and internet users to a business’ site and keeping them there, generating clicks that not only can contribute financially via advertisers, but also contribute by creating a unified front for the business, keeping users focused on their site and their products or services. 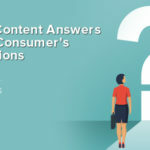 Think corporate blogs: by having content in one, specified place, companies can not only get their message out to consumers but can irrevocably link that content to their name. 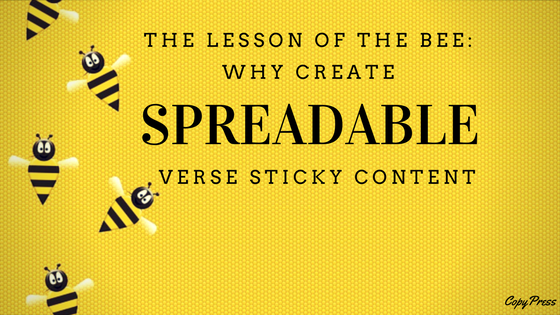 An easy way to think about stickiness is content that is designed to attract consumers and keep them in one place. Here, we’ll explore the bee analogy. Imagine that online content is a flower. The stickiness model is like a flower that grows on its own but still wants to attract bees to collect pollen, or information. As a result, it puts out enticing petals and leaves – content to lure the bees to it. It wants them to stay there for as long as it can to gather as much pollen as possible before heading straight back to the hive. 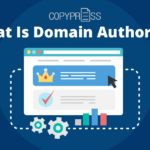 Websites that follow the stickiness model are self-contained, though they may have peripheral links to other pages associated with the company or even independent websites. Many times these sites will include expert testimony, descriptions of the company or service, and/or content related to the brand. For example, a company that makes its money selling vitamins and supplements may create a healthy-living blog based in their pre-existing domain. 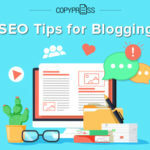 This can help their content reach more people through SEO tactics. As Cynthia Jabar so succinctly summarizes: “stickiness depends on creating a unified consumer experience as consumers enter into branded spaces…on prestructured interactivity to shape visitor experiences.” Companies are looking to create an experience, through their website, for users to associate with their brand, and they market directly to consumers through their specific website. By using this model, companies attempt to track interest in their products and/or services by analyzing clicks or the amount of time visitors spend on their site. As social media, and the associated behavior patterns, has taken off, however, the stickiness model no longer seems to work quite as well. Users are less likely to consult specific websites or track down corporate blogs but instead, will search their social networks for information regarding a business or service. Isolated sites tend to stagnate as content that shares easily and is created to work across multiple online platforms becomes the new norm for information. Web 2.0 is becoming more and more user-generated and users are beginning to balk at pre-created online experiences, especially millennials. Internet users aren’t looking for carefully curated experiences centered on one website. Instead, the spreadability model has become the most prominent – not to mention most effective – method of getting information out online. While stickiness is centered on attracting users to a website and getting them to stay there, Sam Ford points out that spreadability “focuses on how content moves through communities and exists at multiple points of contact, with an emphasis on a diversity of audience experiences. Publishers focused on spreadability seek to motivate sharing and encourage audiences to actively engage with content on their own terms.” By encouraging sharing, participation, and engagement outside of a structured experience, users are more likely to pass along information and share it within their network. 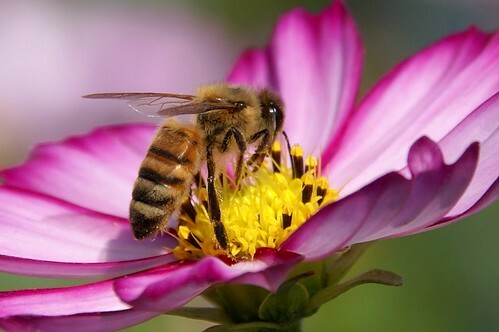 To return to the bee analogy: instead of putting out just one big, beautiful flower, spreadability looks to create a meadow where the bees can pick and choose which flowers they want, flitting from one to the next, often sharing the pollen with their fellow bees. This can lead to interaction between different competing companies, and often leads to added transparency, which is quickly becoming one of the most in-demand qualities of companies. 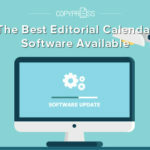 Not only does this allow users more access to the company and its content, but it shifts the role of marketing in businesses: no longer are they in complete control of the placement and the content style that information about their business, but instead, they allow consumers a more active role. While this may be unpalatable to some companies, the benefits far outweigh the drawbacks. 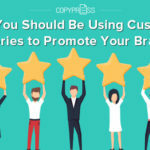 Users are no longer satisfied with backseat roles, and by utilizing a spreadable marketing strategy, companies can get their message to a far larger audience as well as build up a solid, personal reputation with their client base, instead of staying an anonymous, distant entity. By engaging with the spreadability model, it becomes easier than ever to win customers to companies. Utilizing social media platforms and creating translucency through easily spreadable content and open communication, it’s now easier than ever to create a genuine customer engagement while maintaining an effective, widespread advertisement campaign that not only draws in users but involves them in the advertising process, spreading the business’ information farther than a sticky marketing strategy could ever accomplish. If the spreadability model doesn’t fit a company’s goals, it’s also possible to combine the two, by creating both a sticky and spreadable marketing campaign that not only includes traditional advertising methods with the new, socially-based model.